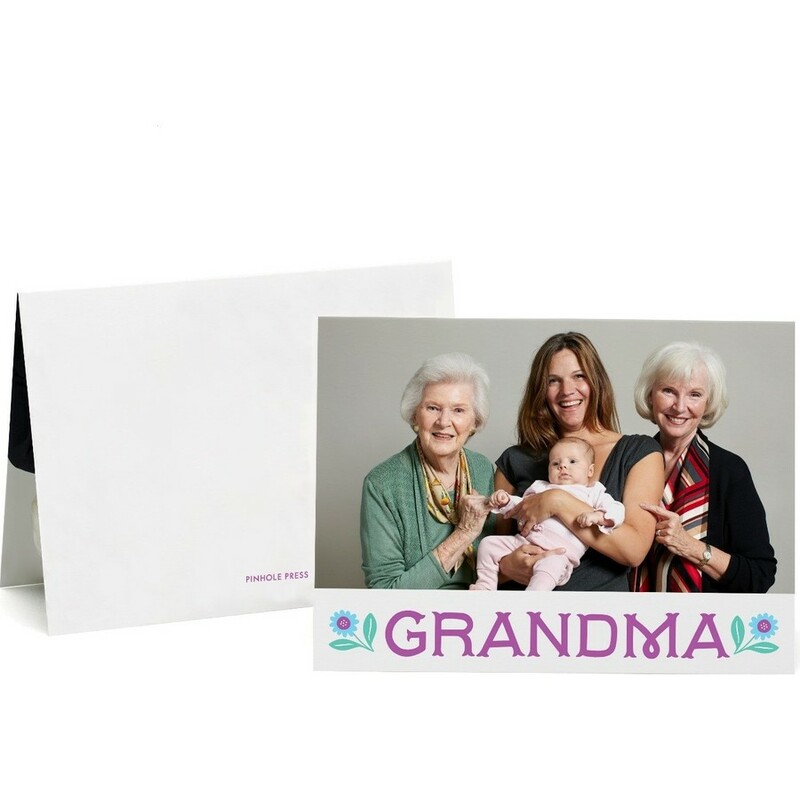 Give Grandma a smile by surprising her with a one-of-a-kind photo card this Mother’s Day. A simple and elegant card filled with two of your favorite photographs. A Clairice Gifford custom designed Mother’s Day card. Displays 2 photos. Custom Text.